The state Department of Transportation (DOT) is proud to be a sponsor for the eighth annual Hawai‘i Construction and Career Days event that will take place on Thursday, October 2, and Friday, October 3, from 8:30 a.m. to 12:30 p.m., daily, at the Aloha Stadium, lower Halawa parking lot. Construction Career Days is designed to provide high school and college students with a first-hand look at career and educational opportunities that are available in Hawai‘i’s construction industry. 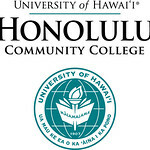 The event is part of the Administration’s workforce development efforts to prepare Hawai‘i students for future careers. Students will not only have the opportunity to learn about various construction fields, but also get some hands-on experience with heavy equipment, tools and vehicles. For safety and added realism, each student will be provided with a backpack, hard hat, safety goggles, and earplugs to wear as they circulate through the event areas. The “Trades” area will feature representatives from such specialties as carpenters, painters, tapers, floor layers, glaziers, electricians, laborers, masons, operating engineers, plumbers, roofers, insulators, and ironworkers. 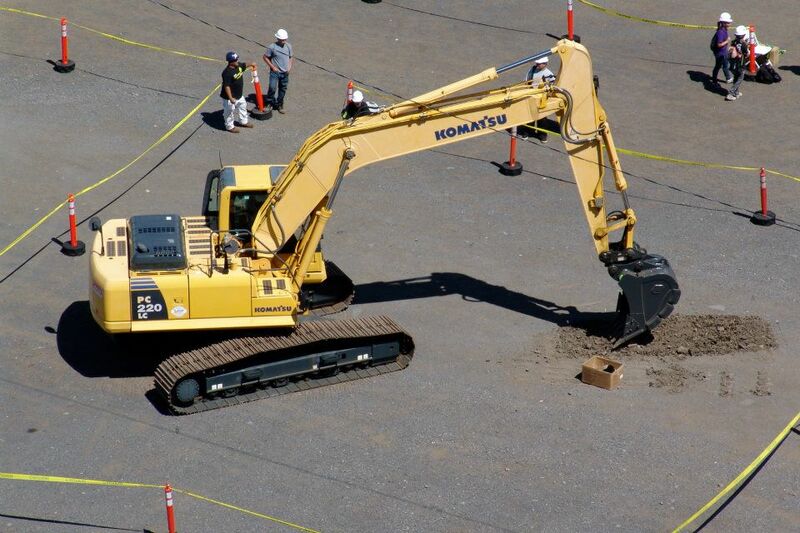 In the “Heavy Equipment” area, students will have the opportunity to operate an excavator or crane simulator, ride a scissors lift and run other pieces of specialized equipment. Throughout the day, students may also visit various booths with information on educational opportunities in the construction field, as well as learn about career paths from industry representatives. The University of Hawai‘i College of Engineering and School of Architecture and the Honolulu Community College are participating at this year’s event.